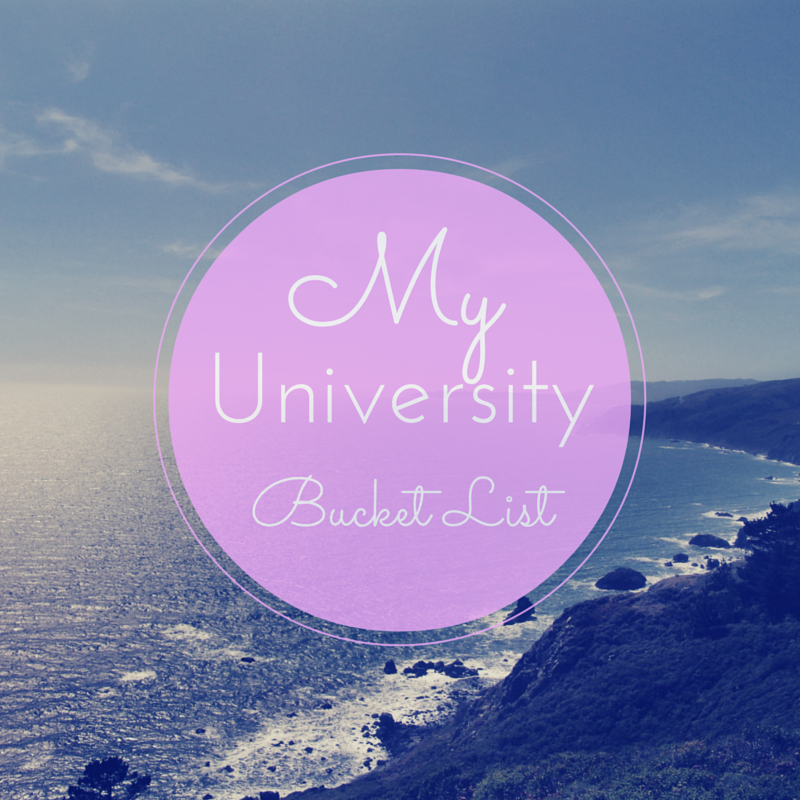 I started Northumbria University in September 2012 and made a bucket list on paper and promised myself to do it. It was roughly 20 things and I wanted to achieve them by the time I graduated. Well, I graduated on the 9th July and I thought I'd see if I had completed everything I set out to do.. I thought I'd show you some of my list here. If you enjoy reading uni posts then I have some here such as Exam Tips and What To Take To Uni. So this only happened today! I signed up for 3.5 months for the remainder of my time in Newcastle for a membership at the uni gym. Not only is this to work out but to also go swimming, use the climbing wall and go to classes. I feel like a new person. I definitely feel like I know Newcastle a lot more than I previously did. The only thing I knew prior to moving here was what happened on Geordie Shore... not the most credible source for information. 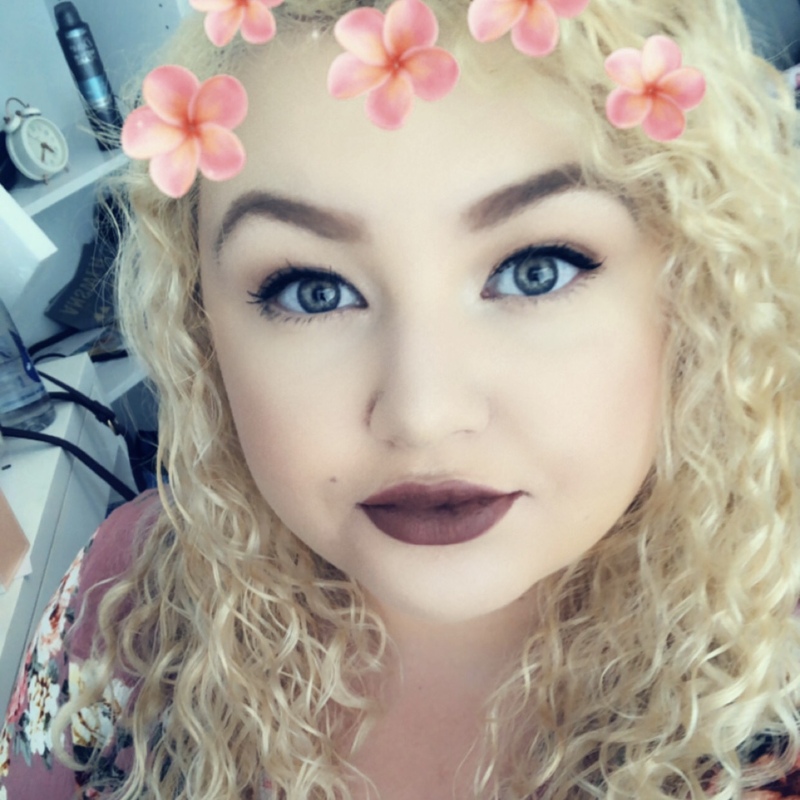 I have written previous posts on bullying in my time at uni, but one thing I learned was that I can have people who are friendly and do care for me. I was treated quite badly in my second year at university for no particular reason in my shared house but since moving out my whole outlook on life has changed. I seem to have shaken the majority of my depression and I'm not as anxious. I went up to people and spoke to them and I made some close friends and some course friends. After getting ABB in my A-levels I set myself a goal to gain some 2:1s in some assignments. There haven't been many but you know what, a law degree is hard work and is difficult to get your head around especially when there are external things going on. I've learned to be proud of all my grades. I went to a Benefit Cosmetics event with my uni friend Katie which I wouldn't have done before uni since I didn't have to confidence to. I went to a networking event with my course and met people who would have previously intimidated me. I also went on some mad nights out that I definitely would have agreed to. I only succeeded in this in my final year! If my friends weren't going to a lecture I would head to the computers to do work, but picking modules alone meant that if I didn't go to the lectures then I wouldn't be able to complete my work. This was a huge step and I'm so proud that I accomplished it. It may seem little to some, but anxiety doesn't half surprise you. I wasn't one of those people who believes they can't even make toast or use a microwave, I used to cook for myself a fair bit at home. But I wanted to learn to cook from scratch. Not to use a jar for my pasta, not to heat up a pizza and to make a gorgeous curry using tons of spices and herbs. And I did it. I love cooking even more now and would happily spend hours in the kitchen. I went out as Spiderwoman, a dead ragdoll, a school girl, a dead bo peep and then some in first year! I went out in Leeds in first year with friends which was completely different to Newcastle. A club inside an old church, the SU actually having a really good club and obscure pre-drink games. This wasn't completely intentional. I wanted to know what I wanted to do with my life, create some certainty and develop as a person. I never intended to meet someone and want a future with them, but I did. That person is Andy from Andrewmarksmith.co.uk and he is fab! Needless to say, I have still never kissed a random person in a club, nor had a one night stand because it just never happened. I'm so thankful anyway! I've been out when it's snowing, where there are stage games, seen people like Fatman Scoop and Verne Troyer. There have been nights where I've sang until my heart is content, or nights where I've had a right laugh. There is the occasional "screw this, let's get a subway" kind of night but they're still good nonetheless. I did it! And I'm so glad I never have to do it again. It was more enjoyable that my other modules since you got a bit stuck in, but the amount of proofreading, rewording, restructuring... Not worth the stress it put on my body! I have done - in first year. I don't think Northumbria's SU is anywhere near as good as other uni's like Leeds (where they have their own club inside!). I wish ours was bigger with more on than just the odd quiz or football match that I would never go to. Kind of true. I had a job at the end of my first year back home for a few months which was good but couldn't transfer back up to uni as it was too far away from where I was staying. I did also be one of those promotional flyer people outside a club for all of two nights before I decided that my 9am lectures were suffering and it wasn't worth being groped by drunk men for £12.50 a night. I did things I wouldn't have normally done, but not to extreme levels. I got the metro by myself (to a job interview, see I tried!) before I understood which route to take. Bare in mind I despise getting the bus into town at home, so this was a good step in the right direction. I even got a 4 hour train from Newcastle to Liverpool by myself which was something I really wasn't expecting to do (for some reason I didn't think during uni I would come home, including Christmas?!). I've met some lovely people by going up to them and starting a conversation, with pre-uni Laura seeming completely out of the picture. With Andy I have been to Edinburgh for the day, been on day trips to Sunderland and Gateshead and even gone to conduct research for his dissertation in the Lake District for a week. Can definitely tick off this box! Not only did I learn to network due to being a law student, I feel I have learned more interpersonal skills and confidence. I don't feel nervous going into interviews anywhere near as much and I can sit down and solve a strangers problem at ease. I've given legal advice to other bloggers and to family. I've learned to think from different perspectives and not get wound up as I used to. I think my whole personality has developed and I'm a much more well rounded person. Here is the proof! I've been writing my blog for exactly half the time I spent in university. I've definitely expanded my skill set and I'm loving every minute. Not like what you're thinking. I always used to doubt myself and be unsure of whether I was really being "me". I learned to not care as much what other people thought of me (including bullies) and really be who I want to be. Still need to decide what I want to do! The ultimate dream would be to work in fashion/beauty in magazines or online stores but this isn't achievable at the moment. For now, the job search is on and I'm hoping I'll get through the next round of graduate jobs to start working in a scheme in September 2016. Once I've returned to Liverpool properly after my holiday to Spain I'll be applying for retail jobs to pass the year by. I ticked off all but one, typical! Do you have a bucket list?